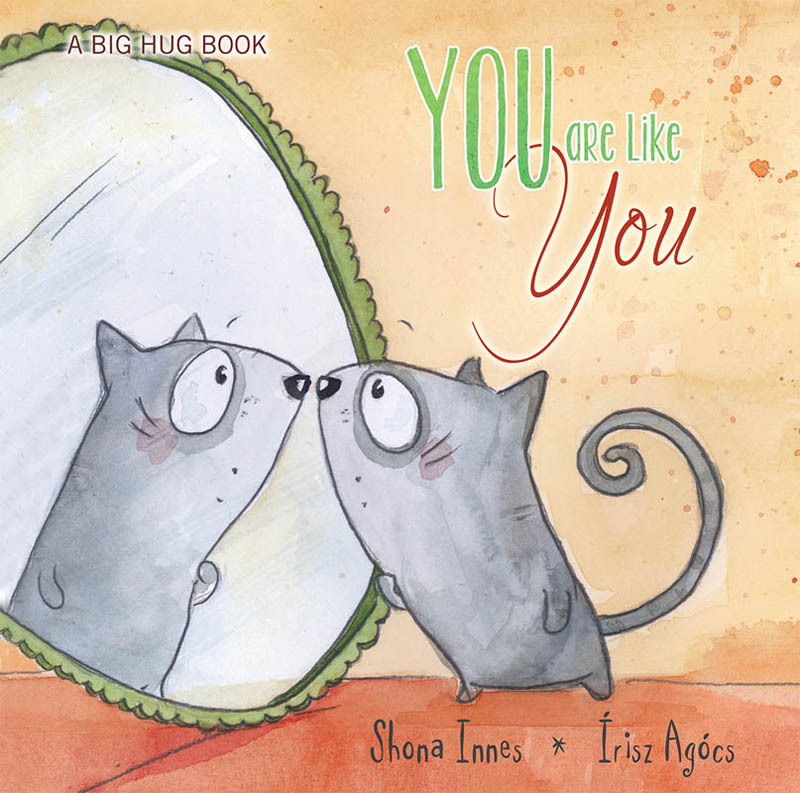 You are like You looks at all the different things that make up the very special person that is ‘You’ . 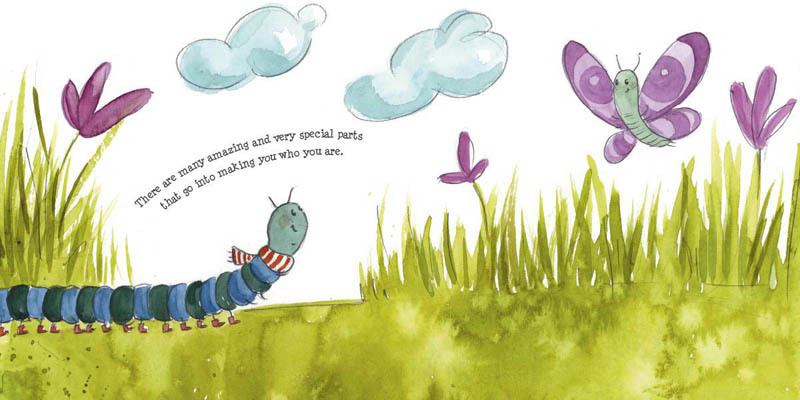 The Big Hug Books are a series of picture books designed to gently talk about topics that many find emotional. 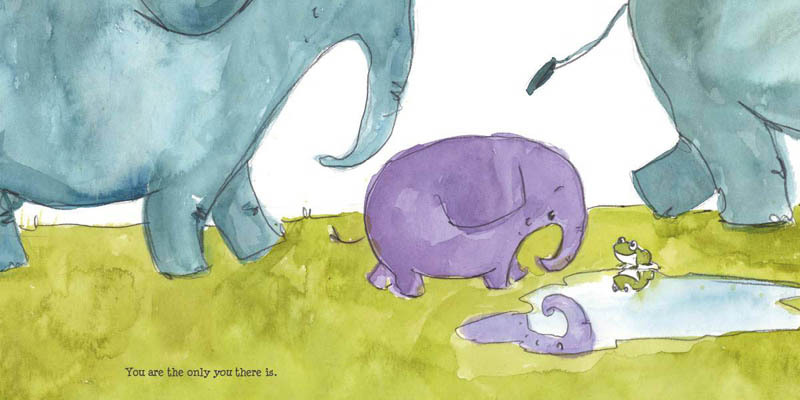 Each of the stories has grown from psychological sessions with children (and sometimes with grown ups) to help them understand and talk about complex emotional situations in simple and gentle ways. Each book includes some notes for parents or teachers that can be used to guide the ways they assist their children and students. Psychologists and students of psychology will recognize the evidence-based strategies the Big Hug Books promote. With a beautiful hard back cover and divine illustrations this book is set to be a beautiful addition to your families collection or classroom resources.